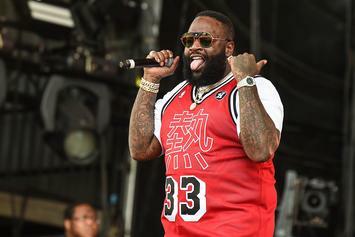 Rick Ross handed over a few M's to the IRS. 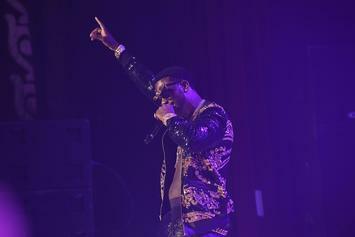 Gucci Mane took care of his back taxes like a boss. 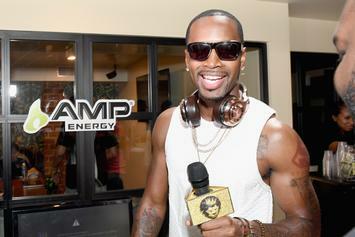 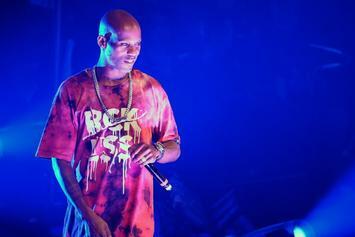 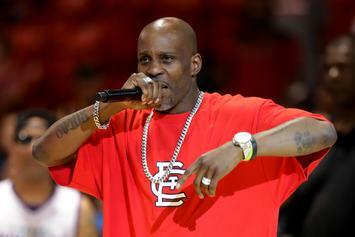 The former NBA star says DMX is not a bad person. 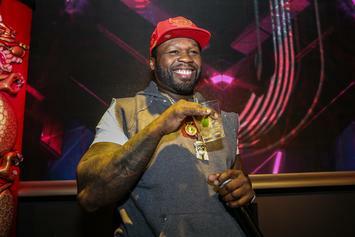 50 Cent says Floyd just had $20 million cash on him while face timing. 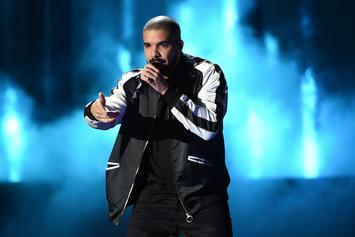 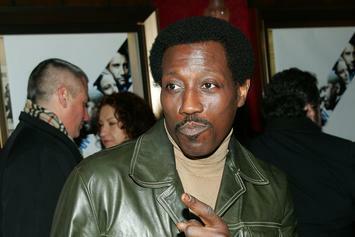 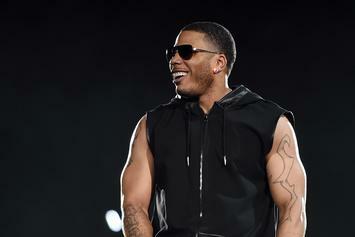 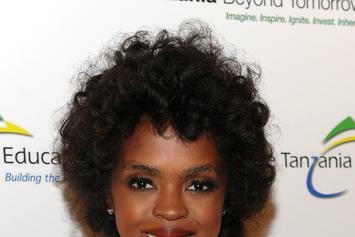 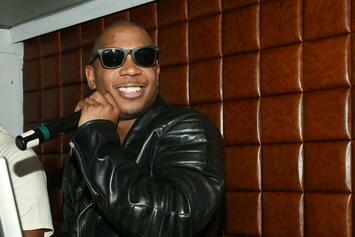 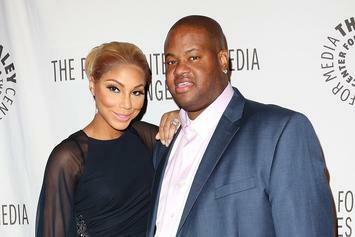 The singer is said to owe back-taxes for 2011, 2013 and 2014. 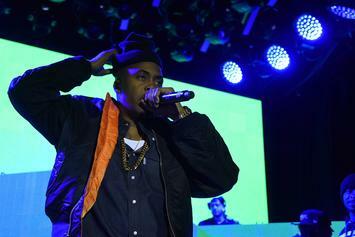 Nas is in trouble with the IRS again. 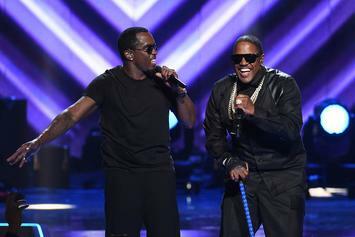 Mase was hit with a federal tax lien of $12,036.51. 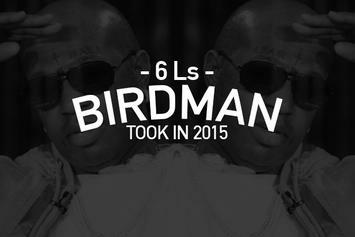 2015 has not been good to Birdman. 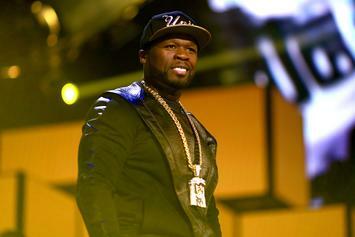 Lil Kim owes the IRS a healthy sum according to new documents. 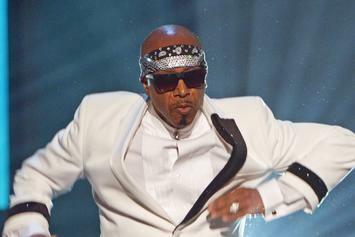 MC Hammer's tax evasion continues to come back to haunt him, as the IRS demand $1.4 million as interest on taxes dating back to 1996. 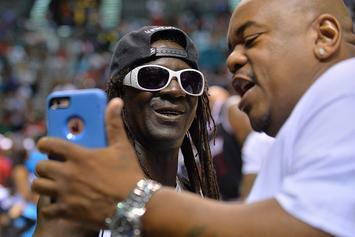 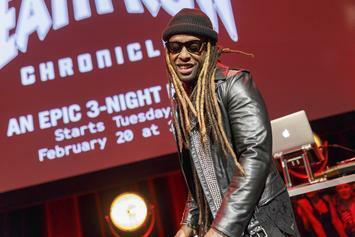 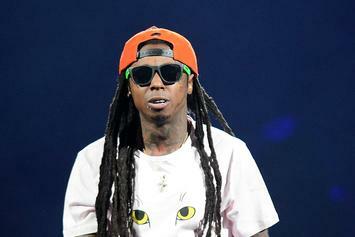 Lil Wayne is in some hot water with Uncle Sam, owing more than $12 million in taxes. 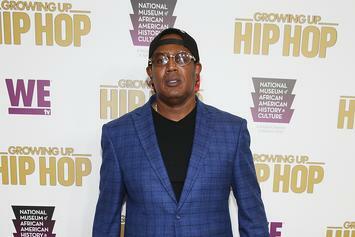 Master P aka Percy Miller is behind in his taxes. 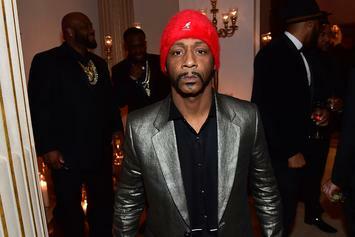 Hill took to Tumblr today to vent recent frustations.